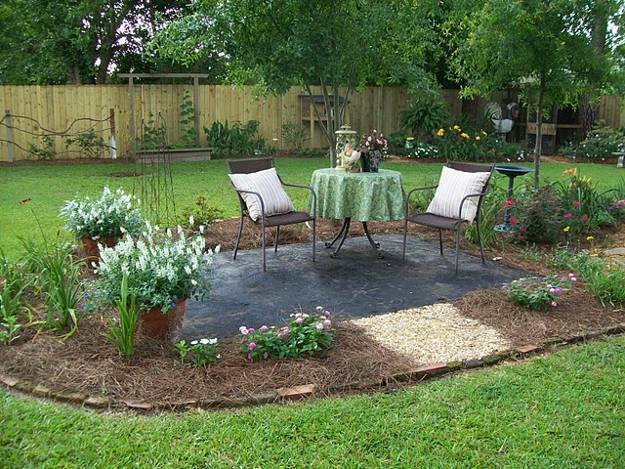 Beautiful garden design and landscaping ideas help transform yards and lawns in something that is very pleasant and attractive. 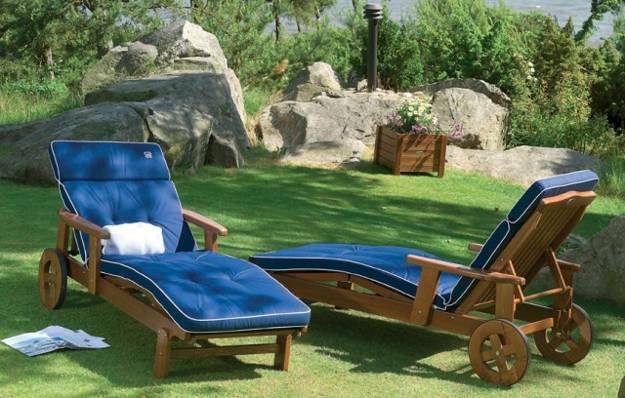 Vibrant colors, elegant outdoor lights and comfortable outdoor furniture add chic and style to backyard ideas. 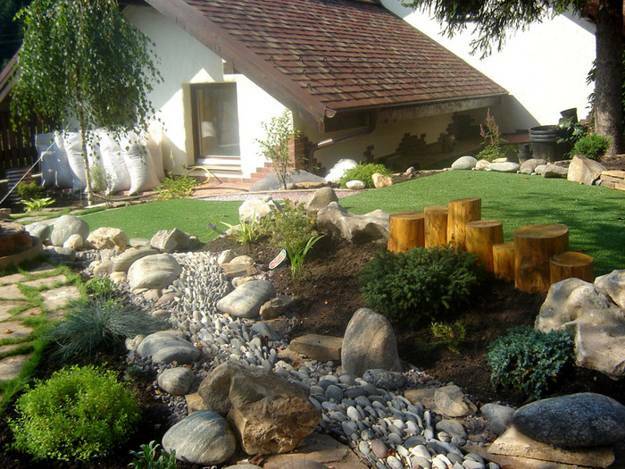 The combination of functional and comfortable backyard ideas with unique landscaping designs create fabulous outdoor living spaces that are inspiring and spectacular. 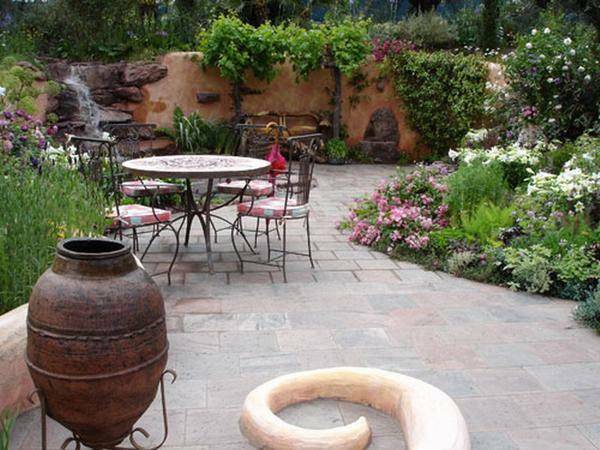 Lushome presents a collection of beautiful backyard ideas that turn yards and gardens into very special, intimate and inviting living spaces. 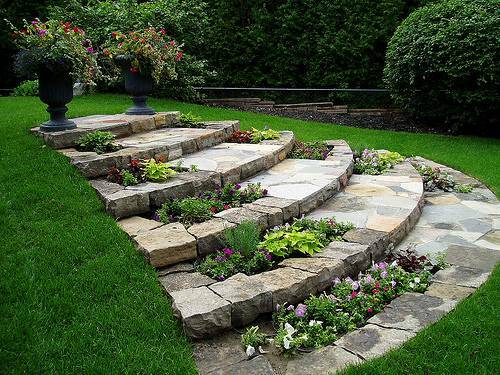 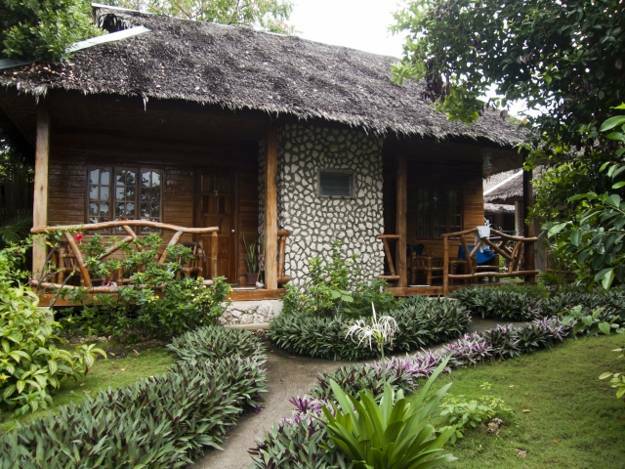 The collection includes landscaping designs that blend easy maintenance and look great in all seasons. 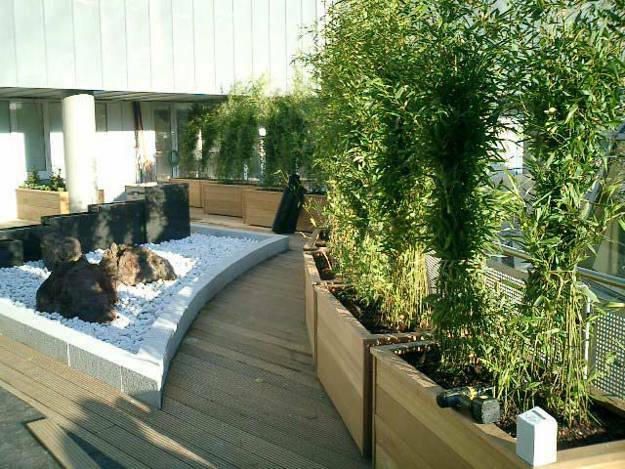 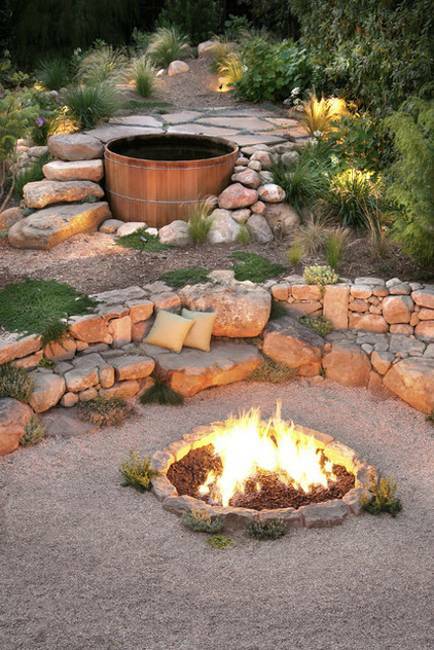 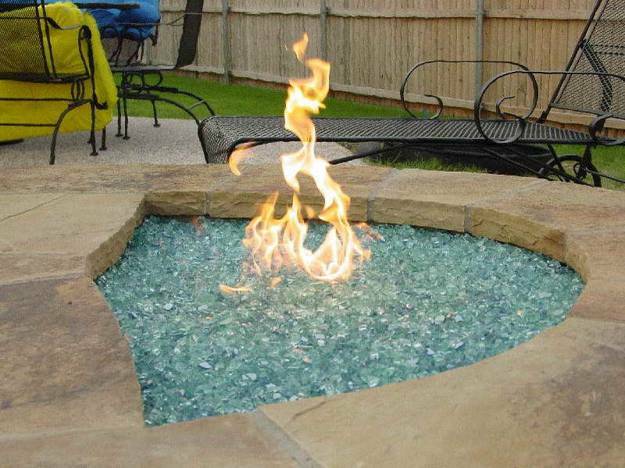 These backyard ideas give fantastic inspirations for transforming and beautifying outdoor living spaces. 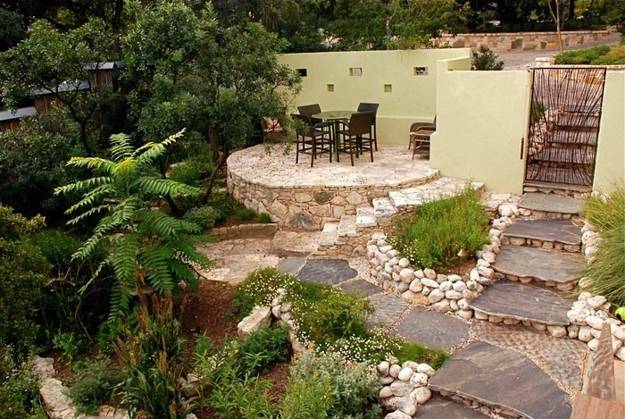 Stone and wood, blended with nature inspired landscaping designs and beautiful flowers create welcoming outdoor living spaces that are bright, unique and easy to maintain. 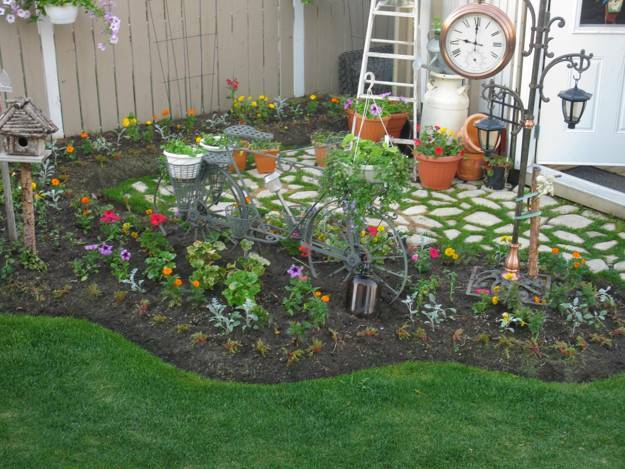 Green lawns, perennial flowers and shrubs need minimal care while adding depth and gracious accents to backyard landscaping designs. 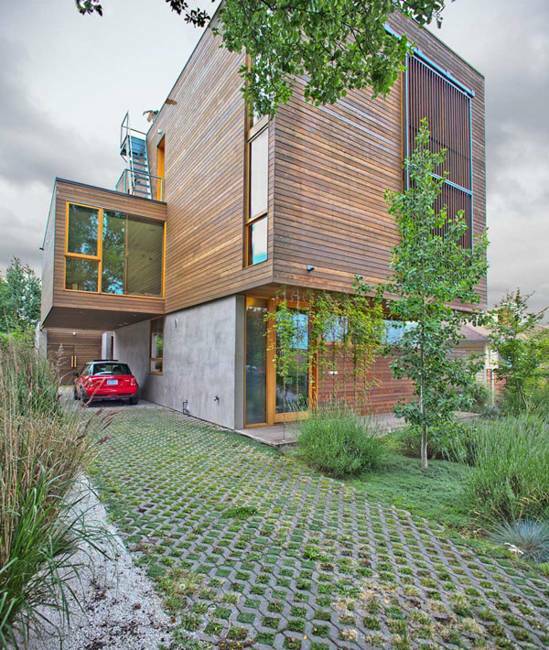 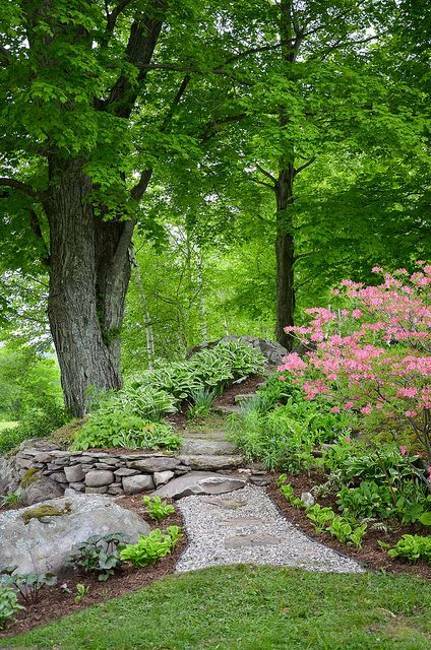 Seasonal changes in landscaping designs bring beautiful colors and new shapes. 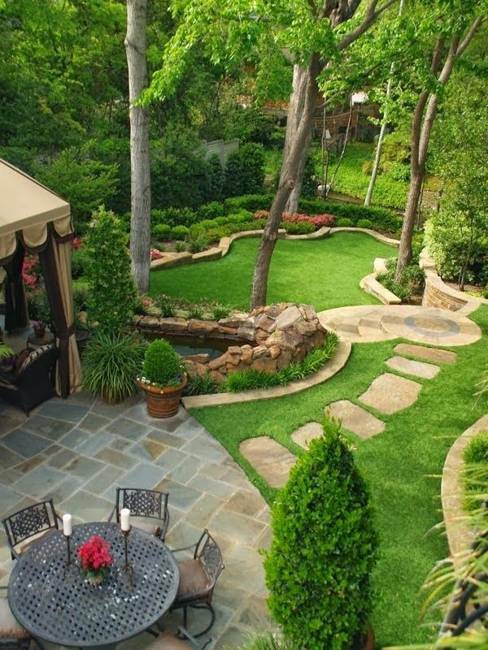 Summer increases privacy to backyard ideas. 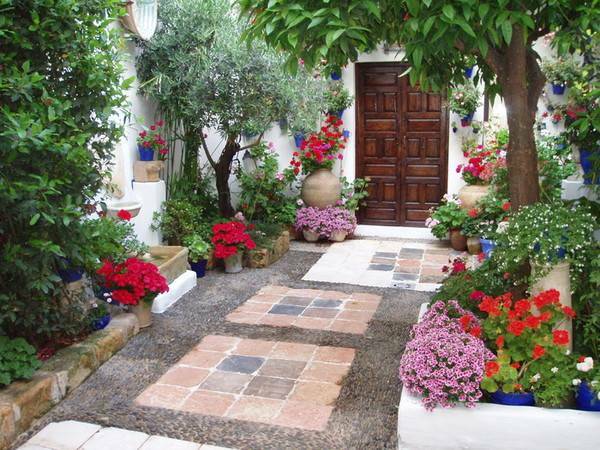 Flowering plants bring bright colors and aroma into outdoor living spaces, naturally improving landscaping designs. 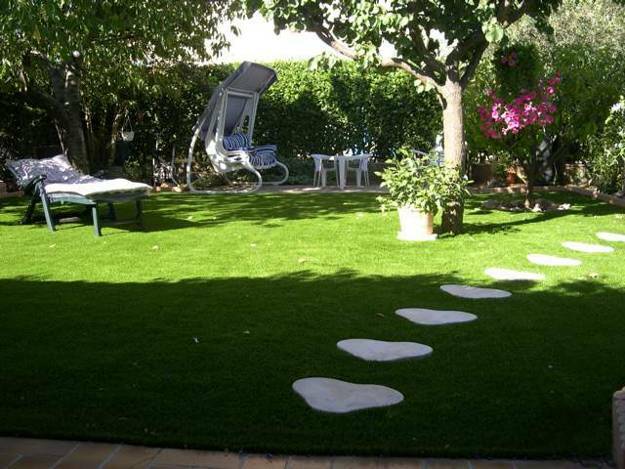 Pet friendly backyard ideas are an important element of modern landscaping designs. 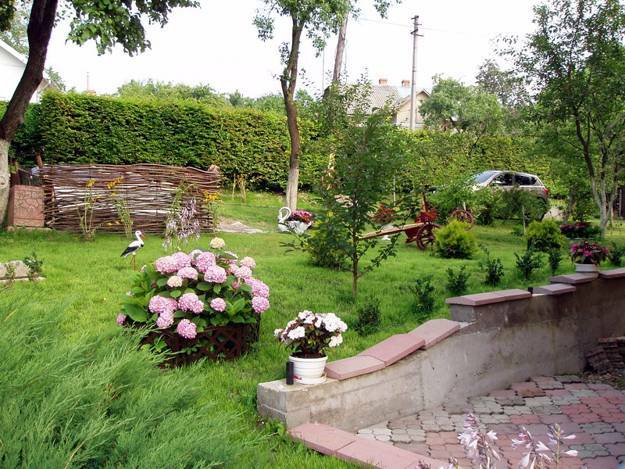 Harmful to the family pets plants need to be removed from backyards to allow pets playing outside. 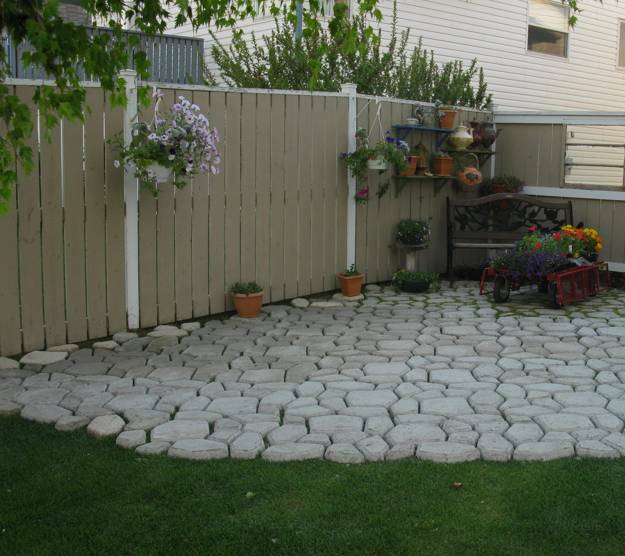 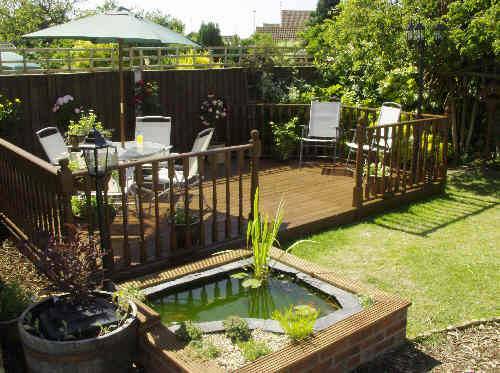 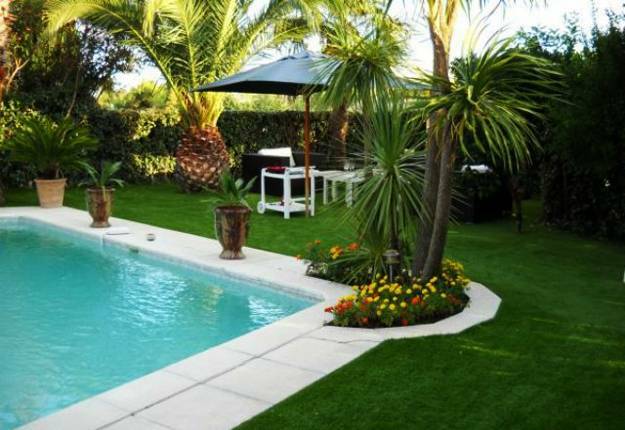 Interesting and attractive backyard ideas and garden design plans encourage people to bring positive changed into their backyard landscaping designs, improve and style backyards. 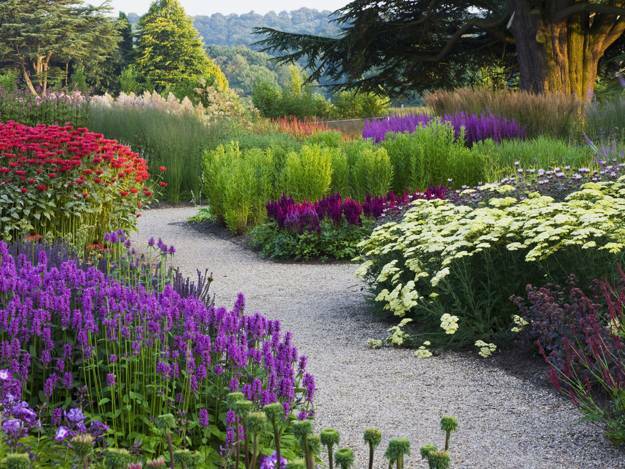 The changes require hard work, knowledge, patience, skills and experience. 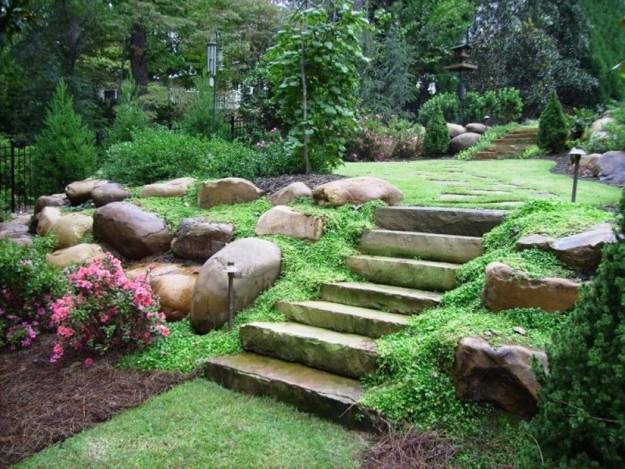 Professional landscaping design companies help to transform yards and let you enjoy other activities while they make all changes. 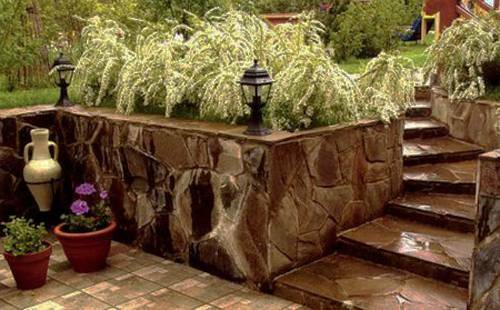 Professionally created or DIY landscaping designs look great for years when they can combine practical solutions and materials that require little maintenance. 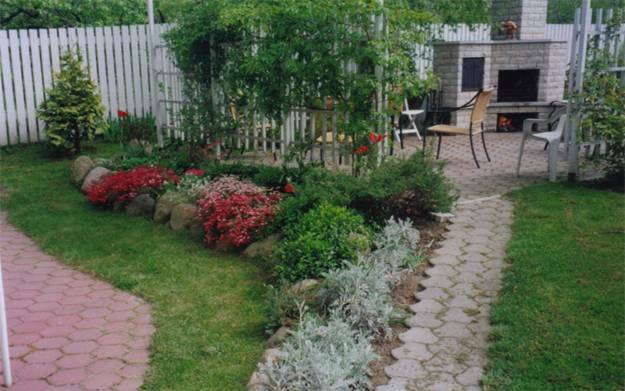 Before you start to change your garden design or landscaping make sure your changes will create comfortable, attractive, pet-friendly, safe, cozy and easy to maintain outdoor living spaces.